Since launching, our Weekend Brunch has become a ritual for many. Keep those hunger pangs at bay after a long lie enjoying one of our delicious brunch dishes. 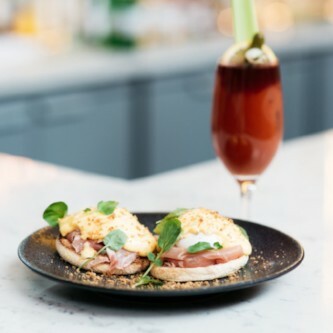 Served every Saturday and Sunday from 11am – 4pm and overflowing with choice, the menu includes eggs benedict; eggs royale; avocado & spinach or French toast served with bacon & maple syrup. Why not combine this with an Adamson Bloody Mary, Mimosa or a cheeky glass of champagne.